Welcome home!! With a little TLC this property can be a great starter home or investment property. 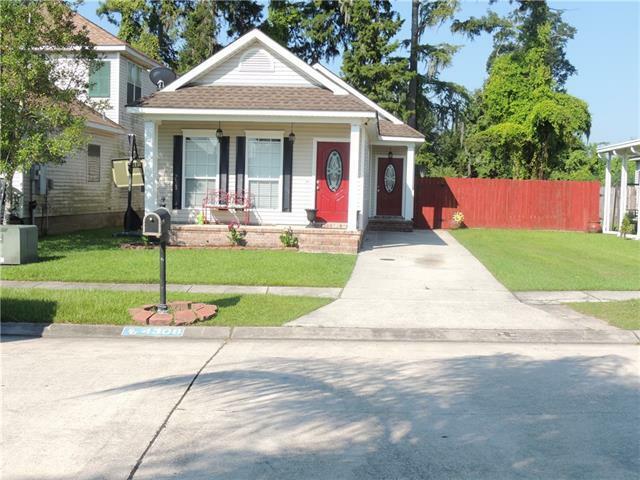 Own this charming 3 bedroom 2 bathroom home in a great neighborhood. Kitchen overlooks open living area. The rear yard is surrounded by a privacy fence. Potential candidate for short sale. Don't let this sweet deal pass you by. Listing provided courtesy of Erika O Williams of Delisha Boyd, Llc.